Subscribe to Deane Parkes’ Newsletter Today! From owners to front line staff deaneparkes.com will help you become better at what you do, guaranteed! Owners, managers, floor staff will each have noticeable results feeling more inspired, engaged, accountable, skilled, and confident with the gained knowledge. ATTENTION MANAGERS! 2 minutes to become better manager. 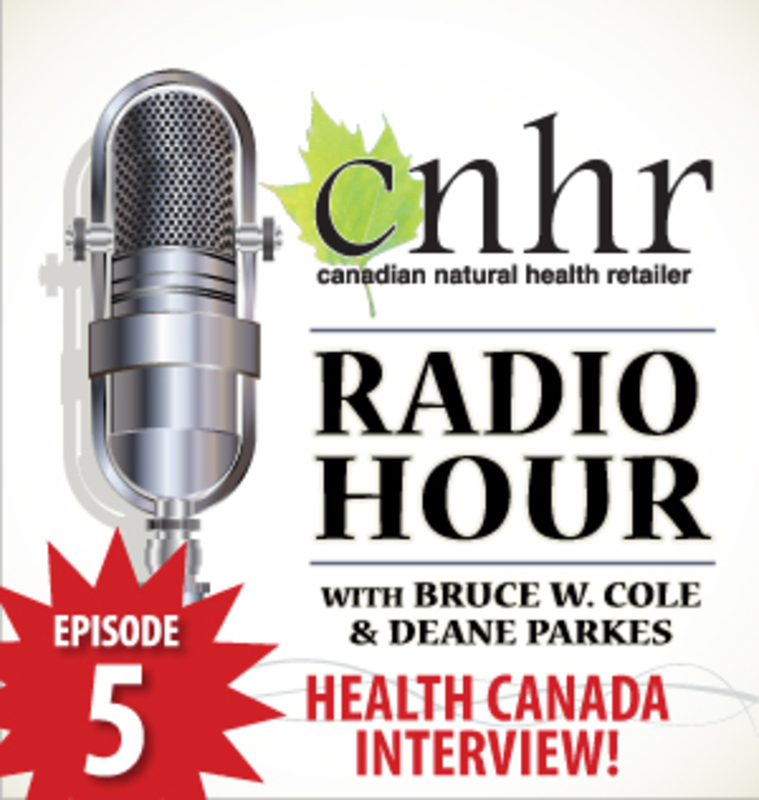 Health Canada Senior Officers discuss proposed changes to Natural Health Product regulations.. 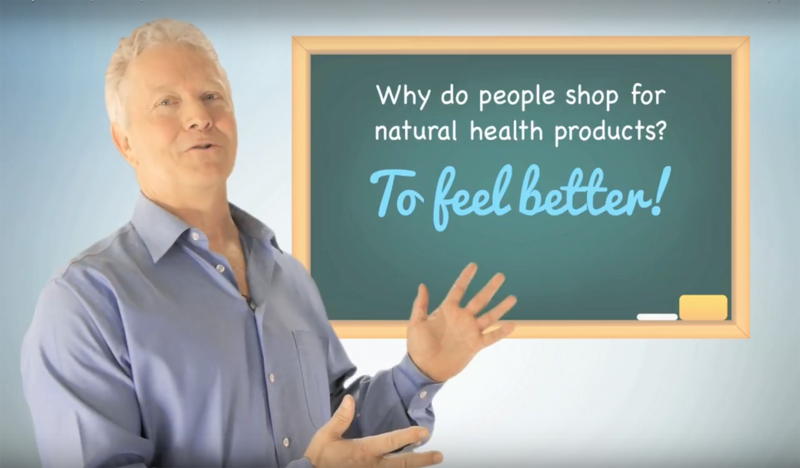 The purpose of deaneparkes.com is to share what I have learned in my 45 years of experience as a natural food consumer, retailer, supplier, distributor, manufacturer, sales rep, broker, industry board member and natural health advocate. 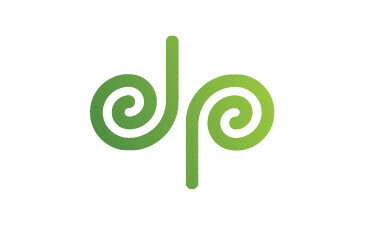 deaneparkes.com covers topics on important building blocks of business, including leadership, sales, marketing, management, personal development and environmental issues. There are also links to top natural health sites, and much more. 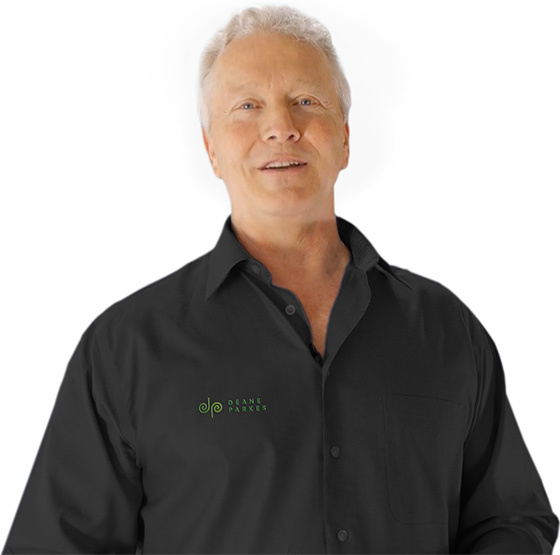 “I am so excited to hear that Deane will be launching a training website for retailers! My past experience with Deane has been extremely positive, inspirational and helpful. Deane's knowledge, experience and dedication to customer service, team building and employee engagement is evident in all that he is involved in within the health food industry. His passion and authenticity coupled with clear, simple and relevant delivery of information makes it a pleasure to listen to him. “We are wondering if you plan to come out this way in the future & if you would be interested in blessing us with your presence once again? With our growth & staff changes lately we really need a kick & think that you are just the person who could help. Would you be interested in giving our company another one of your sales presentations? If there is a chance that this would interest you & that you are willing to help please advise.